Tower Genius provides technical and real estate consulting services within the cell tower industry for property owners, landlords and municipalities in the United States. The Principals of Tower Genius have been around cell towers for about 45+ years combined. I suppose that makes us wireless dinosaurs. The two owners and partners of Tower Genius, LLC Steve and Kevin met one day in Nyack, New York inside an Enterprise Rent-a-Car branch office in late 1999. One was there to rent a replacement vehicle for his Lincoln. The other (man in the green mask and cape) was behind the rental counter. Our "Silent Partner" made the mistake of wearing a NY Mets baseball cap for which he was taunted during the signing of the rental agreement. Not long after that I was hired to work for him as a real estate project manager at Integrated Wireless Alliance, the leading cell tower acquisition firm the the NYC/NJ area to oversee leasing of Sprint, Verizon and T-Mobile sites. I bet Kevin still regrets wearing that Mets hat. Essentially with my 17 years and my Partner's decades-worth of experience, we've been around the cell tower industry since it's inception. After working for the carriers in various capacities we noticed a change in how some of the carriers were dealing with landlords, and it disturbed us. Yes, there was a lot more money to be made in the industry working for the carriers or tower companies, but we saw that there was a great void to fill and that landlords and property owners had very limited choices when it came to finding truly unbiased and independent cell site lease advisors to help with their cell site leases. We actually started out as a rooftop cell site and tower management company around 2008 but quickly realized that we were happiest when we could help landlords to identify and resolve issues with their cell sites or towers (proposed or existing locations) and guide them or negotiate favorable outcomes with the carriers and tower management companies. After some trial and error, we decided to focus solely on providing cell tower lease consulting services in 2009. Our cell tower consulting business was born, and we have never looked back. 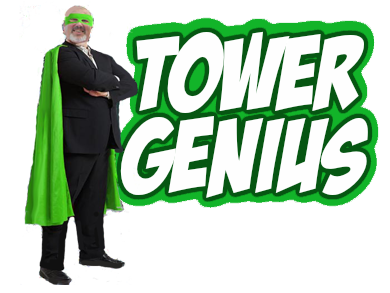 We rebranded our company name to Tower Genius in 2017. 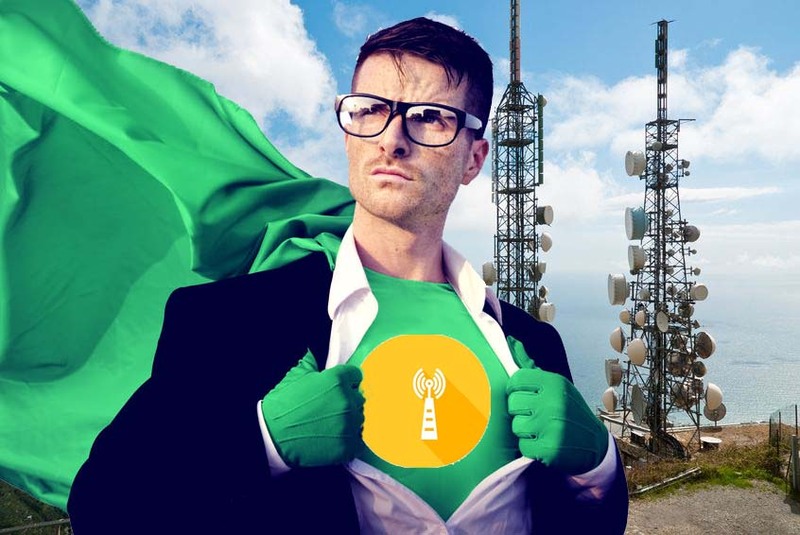 Why Hire A Telecom Lease Genius? With No Conflicts of Interest. We can honestly tell you that we are not beholden to any of the wireless carriers or tower management companies. We don't receive a penny from Verizon, AT&T, T-Mobile, Sprint, U.S. Cellular, Crown Castle, American Tower, SBA Communications or others. We don't have to appease them. We don't need to brown nose them for work. Because we don't work for them. Period. We don't take them out for dinner. We don't send them on fishing trips, we don't have their construction contractors build additions to our homes, we don't send them Christmas gifts or do or any of the nonsense that goes on in the good old boys club called the cell tower industry. Yes, some of the industry insiders truly hate our company, but we sleep very well at night. If you don't care about conflicts of interest with carrier or other tower companies, the Tower Genius is not the firm for you. 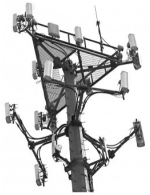 If experience, results and integrity are important, we are the cell tower consulting firm you should speak to. 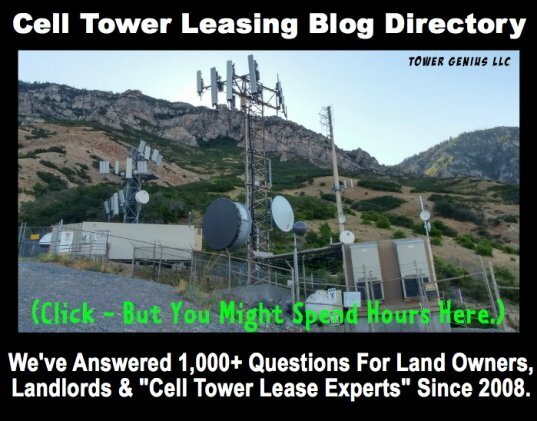 Since 2014, we can confidently claim to be the #1 cell tower lease consulting firm and North America's premier wireless lease consulting firm, serving landlords in the United States. We base this claim on our rankings with Google's search engine. So Why The Name Change to Tower Genius? We don't want to give a certain wireless consultant with very minimal experience more credit than they deserve, but they had a conspicuously similar name to ours (we were formerly known as "Airwave Management") and provide similar services which caused much confusion for landlords and even tower management companies. This was done deliberately to ride on our coat tails of success. We made the New York Times in 2010 when this individual had most likely never even read a single cell tower lease. Anyway -- you can read about our old company there. We found some of our inspiration for our new name and brand through a beloved fictional movie character, Captain Chaos from the movie "Cannonball Run", played by the late actor Dom DeLuise. The wireless industry is constantly changing and exemplifies chaos. We have always contended that there is opportunity in chaos and landlords need more than a Telecom Lease Expert. What they need is a Telecom Lease Genius. "Towering genius disdains a beaten path. It seeks regions hitherto unexplored. It sees no distinction in adding story to story upon the monuments of fame erected to the memory of others. It denies that it is glory enough to serve under any chief. It scorns to tread in the footsteps of any predecessor, however illustrious. It thirsts and burns for distinction; and if possible, it will have it, whether at the expense of emancipating slaves or enslaving freemen." "Telecom Lease Genius" and "Tower Genius" are Registered Trademarks of Tower Genius, LLC. Need Help in This Economy? In special circumstances, we will take on select pro-bono clients (free of charge), or offer you a significant discount for our services with payment options tailored to your specific needs. We helped out a home for troubled youth in the midwest in 2011 with a major problem they were having with one of the carriers. We reviewed and negotiated their agreement at no cost. Yes, we did it for the children... and world peace. And for everyone, as always, our first consultation is free. One of the other motivating factors that made us passionate about starting this business is the indignation we feel every time when a landlord calls us and tells us they are terrified that they will lose their tower lease income and have been receiving a barrage of calls, letters and emails from third party wireless lease optimization companies. Sadly, there are companies who are actively involved in taking advantage of wireless landlords who are uninformed, and often elderly, farmers and church organizations. Typically, these individuals have an inability to pay for wireless lease negotiation services and are being threatened with cell tower rent reduction and being pressured into accepting "lease optimization" offers by specific carrier subcontractors. Contact Steve, One of the Telecom Lease Geniuses. If you need assistance with your cell tower lease but can't afford it, please let us know. 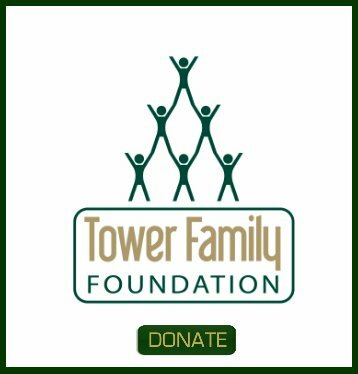 If you have additional questions you can contact Tower Genius by filling out a "Contact Form" on this website. We'd like to know from you what your situation is, and which company has been harassing you about your cell tower lease. 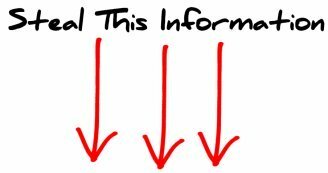 We also would like you to FAX us the latest "cell tower lease optimization" or "rental guarantee" offer letter they have sent you to the following fax number 1-888-313-9750. Fort Walton Beach, Florida USA. Serving Cell Site Landlords Since 2008.